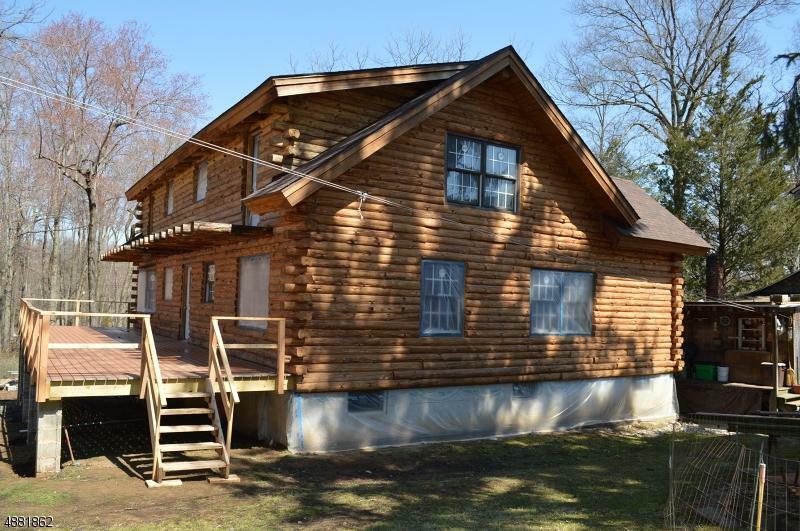 This stunning two story, one of a kind Log Cabin sits on a large lot with mature trees. 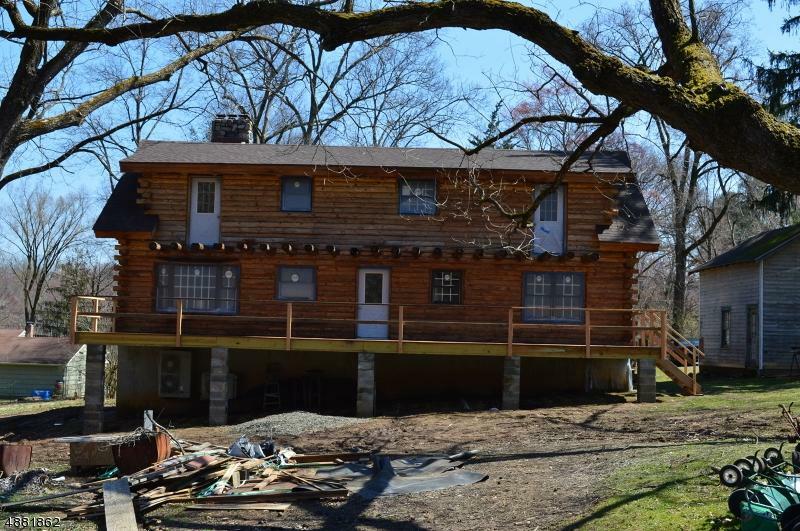 It is ready for its new owners to finish the inside and bring it into the 21st century The new windows provide ample natural light and the large deck overlooks the spacious back yard. It is hard to list everything that can be done with the inside of this home. Schedule a tour today and come and see for yourself. 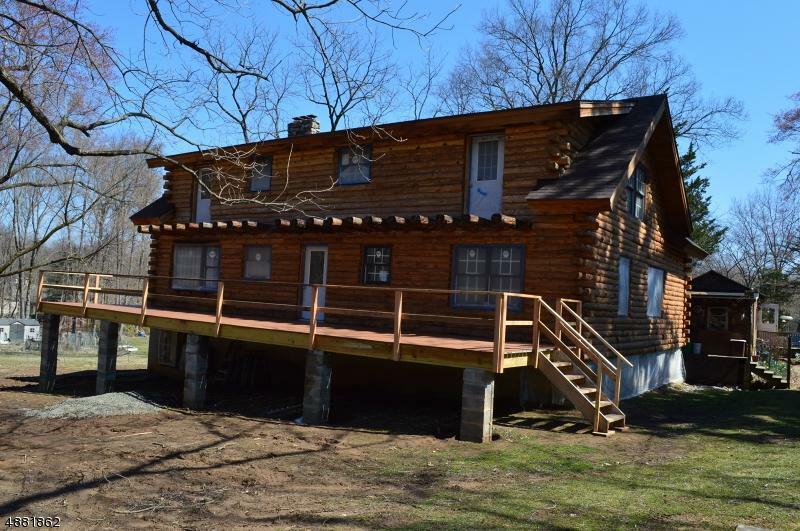 Builders and investors this property is a must see for you! 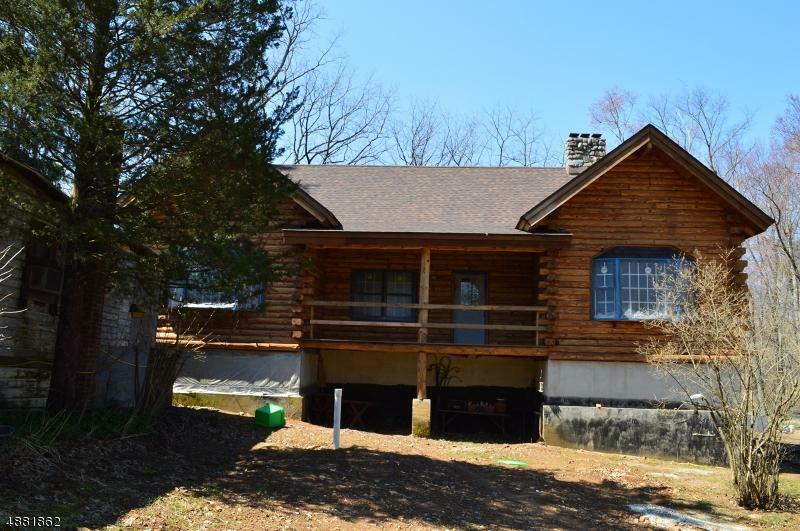 There is also a small house located next to the Log Cabin, both structures are being sold as is.